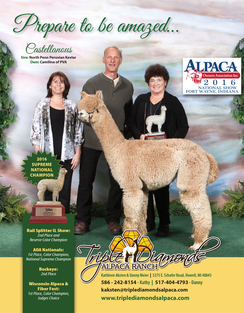 Triple Diamonds Alpaca Ranch is a farm located in Howell, Michigan owned by Kathy Aksten & Danny Meier. One of the Leading Alpaca Ranches in the MidWest! We are taking a year off 2018 and will not be having our Alpaca Day Expo! Our Downtown Brighton Boutique is open 7 days a week. For hours click on the Store tab. Our Alpaca Boutique is not located at the Ranch. Castellanos 2016 SUPREME National Champion! 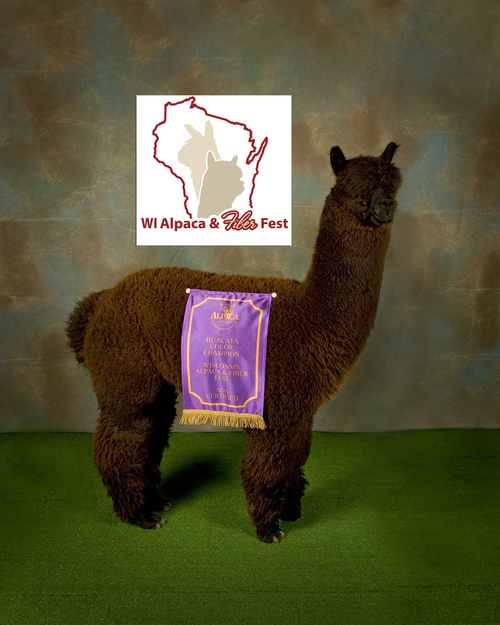 Looking for alpacas in Michigan? As our herd continues to grow, we base each new breeding decision on the same high standards of exclusive, highly sought bloodlines, desirable fleece characteristics and conformation. 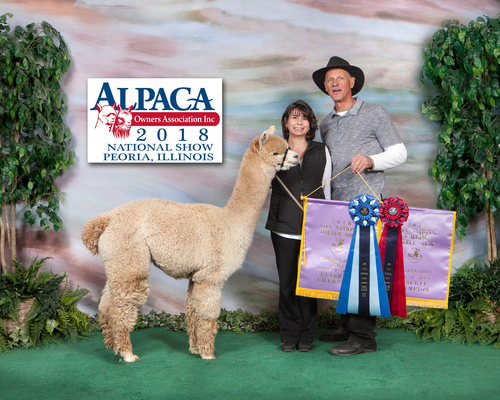 Our Mission: Our purpose is to positively impact the lives of others and the alpaca industry and to make a difference in our work and even our lives. We give from HEART! "Shared Resources, Shared Values" and, as such, we set ourselves apart and seek to serve one another as we would serve ourselves. Our Dedication: We work hard at building strong and lasting relationships founded on traditional values. Our Values: We value honesty, integrity and trust. 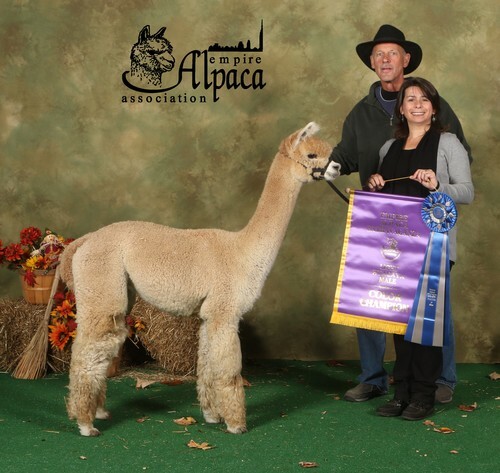 We possess a profound responsibility to our alpacas, clients, one another, and to increasing value of the alpaca industry. If you are interested in creating your own Alpaca Lifestyle, call us for a visit to see these precious alpacas up close and personal!